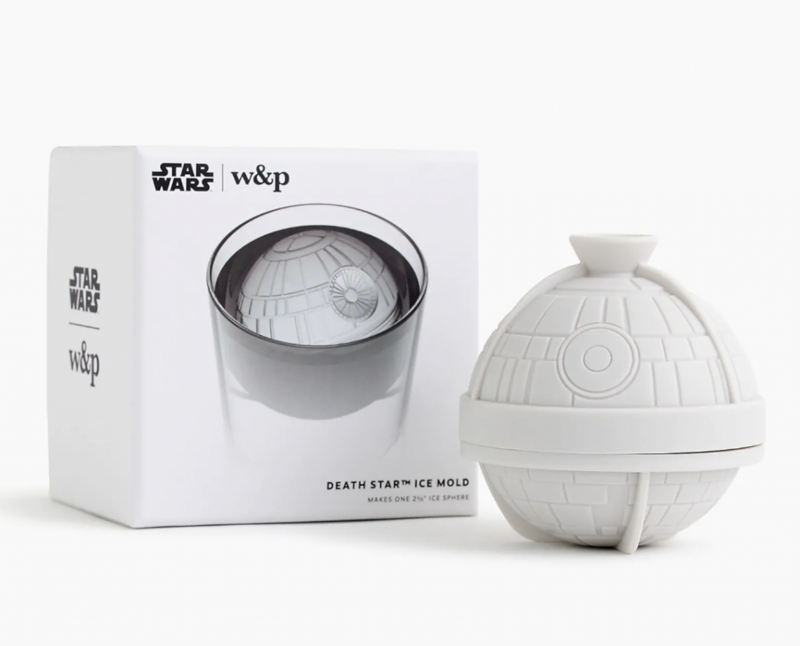 Fan of the STAR WARS series and would love seeing the Death Star melt away in your fine cocktail, then this find is for you. Stare down the Empire’s ultimate weapon with every sip. Once frozen, peel back the flexible silicone ice mold to reveal your own Imperial battlestation. A perfect gift also you can get yourself one HERE if need be.